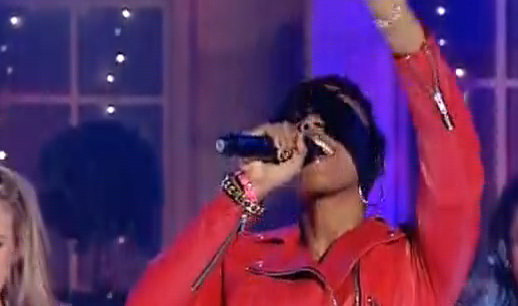 Destiny's Child star Kelly Rowland represented Nicole Richie's accessories brand House Of Harlow 1960 whilst performing on the UK daytime Alan Titchmarsh show. 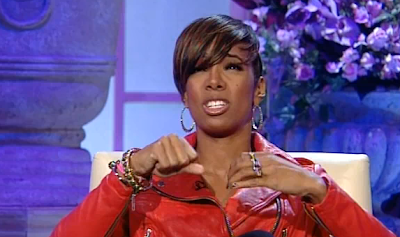 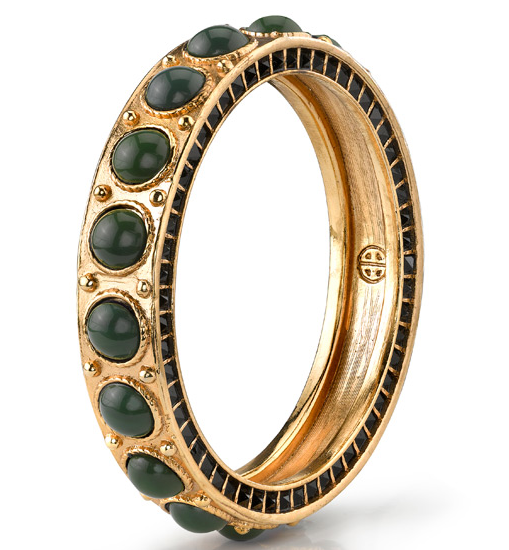 Kelly Rowland wore the House Of Harlow 1960 green stone cabochon bangle. This House Of Harlow bangle is also a favourite with Kelly Osbourne, Coleen Rooney and Nicole Richie herself!